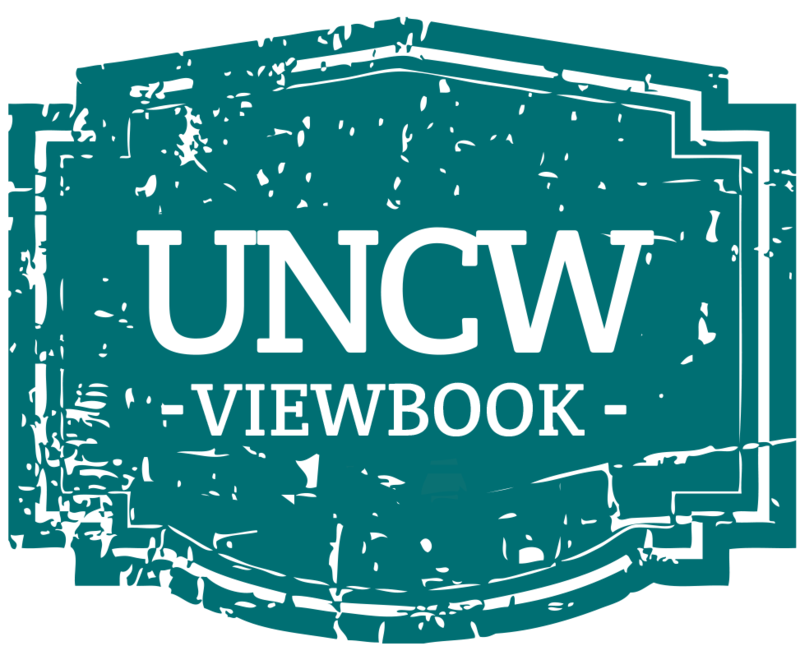 UNCW offers three concrete deadlines for applications. Applications are not reviewed or evaluated until they become complete (the application and all credentials have been received). Applicants will receive a decision on a rolling basis. Applicants will receive a decision on or around January 20. Applicants will receive a decision on or around April 1. Official admission decisions are communicated via US Mail and can be accessed in a student's SeaLevel account 1 day after the letter has been mailed. No admission decision will be given in-person, via E-mail or over the phone.